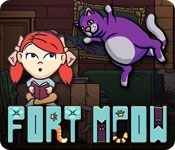 In Fort Meow, use physics-based puzzle mechanics to construct a pillow fort and protect yourself from a barrage of feline assailants! Upon finding her grandfather's journal in the attic, Nia is attacked by a barrage of feline assailants. It appears that her grandmother has become a crazy cat lady since the last time she visited. 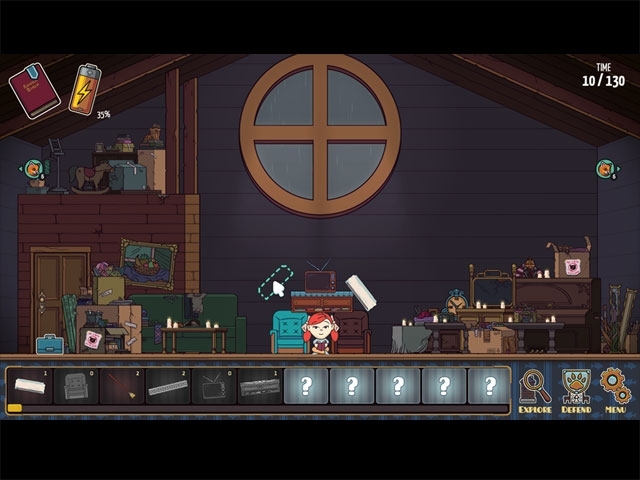 Defend Nia by building a protective fort out of furniture to keep the cats at bay, while deciphering the mysterious tales hidden within the journal. Why are there so many cats? Solve the Mystery!